Joel Cassells made his mark on the senior stage during his relatively short international career, winning gold at the World and European Championships. 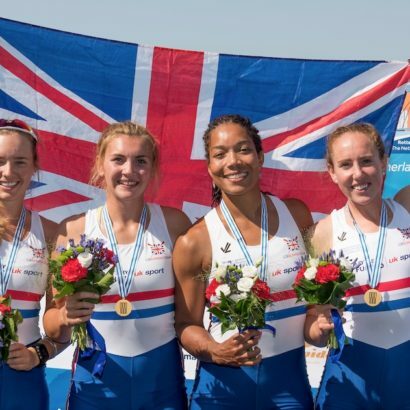 Cassells has ambitions to follow in the footsteps of fellow Coleraine rowers Richard Chambers, Peter Chambers and Alan Campbell by competing on the Olympic stage. 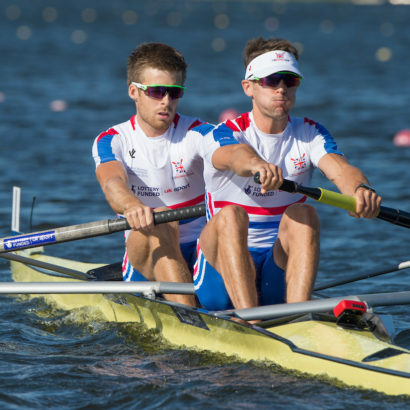 He won European Championships gold in both 2015 and 2016, as well as World Championships gold in 2016 – all in the lightweight men’s pair. 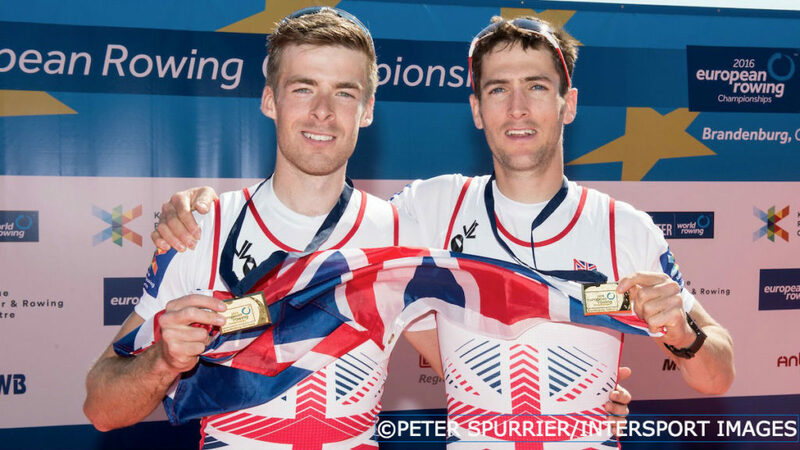 Cassells continued his partnership with Sam Scrimgeour throughout the 2017 season, winning silver and bronze medals in the World Cup series, before finishing fourth at the World Championships in Sarasota-Bradenton. He announced his retirement from international rowing in April 2017, returning to row for Oxford Brookes University BC. 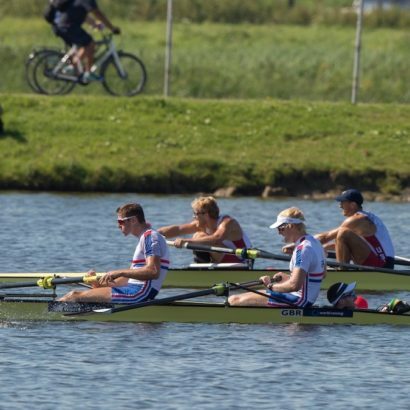 Cassells and Sam Scrimgeour continued their lightweight men’s pair partnership in 2016, winning a hat trick of gold medals at the European Championships in Brandenburg and the World Cups in Lucerne and Poznan. 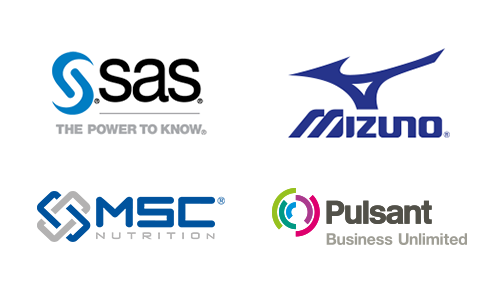 Scrimgeour then went to the Rio 2016 Olympic Games as the lightweight men’s spare before flying back to Rotterdam in the Netherlands, to resume his partnership with Cassells at the World Rowing Championships. After winning their heat and semi-final, the duo were edged into third place in a thrilling three-way battle in the final and had to settle for bronze. 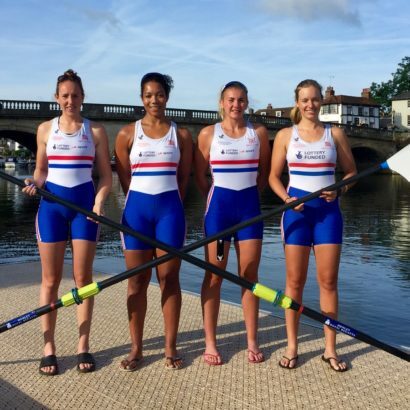 They had previously recorded an impressive victory at the World Rowing Championships in Aiguebelette at the end of a breakthrough 2015 season for Cassells. He had started the year by teaming up with Peter Chambers to take the European title in Poznan, setting a new championship record in the process. In between those European and World golds, he was part of the lightweight men’s four that finished fourth at the World Cup in Varese before switching to the lightweight men’s quad scull for the World Rowing U23 Championships in Plovdiv, where he won a silver medal. That was his third successive silver medal at the World U23 Championships, having been part of the lightweight men’s four in both 2013 and 2014. 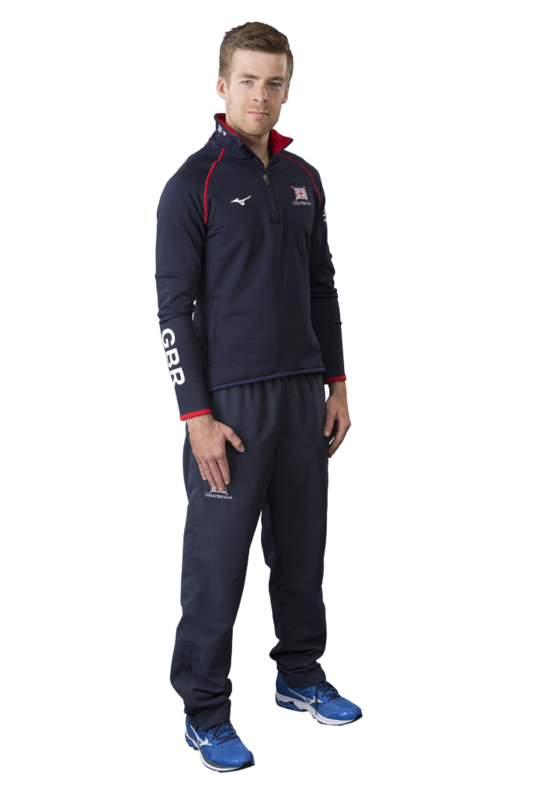 He also represented Team GB at the 2013 Australian Youth Olympic Festival, winning bronze medals in both the men’s pairs and men’s eights. Domestically, he helped with university’s boat club to victory in the Temple Challenge Cup at Henley Royal Regatta in 2014. It was Cassells’ mother who got him into rowing when she took him to Bann Rowing Club after “getting fed up of me lounging around the house doing nothing”. Before then, he had played rugby for two years. He is currently studying law and politics at Oxford Brookes University and describes himself as “a politics bore”. 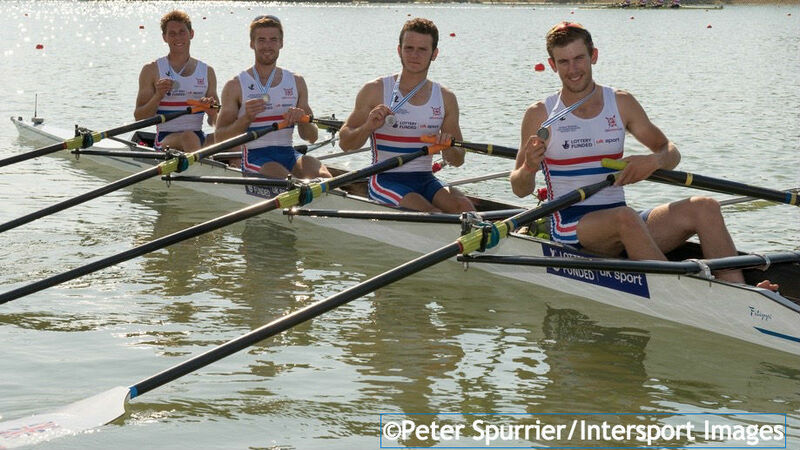 His best friend in the GB Rowing Team is fellow Coleraine rower Peter Chambers. He describes compatriots Peter, Richard Chambers and Alan Campbell as an inspiration and “heroes of the town”. His favourite TV programme is Suits and he can also recite every line in Hot Fuzz, having watched it so many times. He also enjoys any books by Jeremy Clarkson. 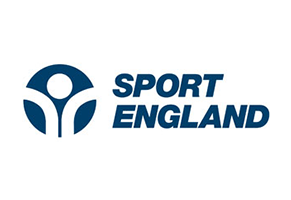 Cassells is Lottery funded through UK Sport.